Violins are very delicate instruments that can get scratched or broken very easily due to their size. Despite how careful you may be with your violin, it’s likely to get injured or broken if you don’t protect it well with a quality violin case. 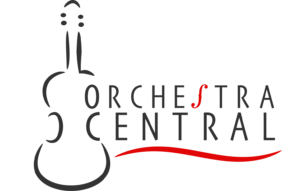 In order to protect your violin from any major damage, you will want to buy a high-quality and durable violin case. Below we have evaluated the 8 best violin cases so that you can protect your violin with the highest quality case. 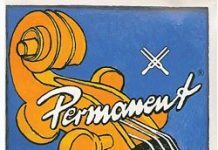 When picking your violin case, keep in mind the main way you will be transporting your violin. If you plan on flying a lot, you may way to buy a hard violin case, like the BAM violin case. If you’re walking or biking a lot, the lightweight Featherweight C-3960 violin case is probably best. 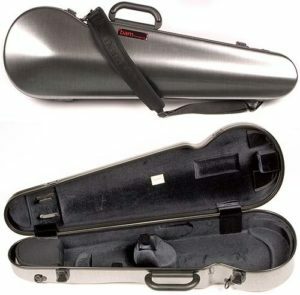 If you just need a high-quality violin case, a Protec violin case will suffice. With that in mind, let’s get to the best violin cases. 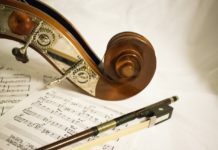 Remember as you search for your violin case that you should find one that represents you since your violin case will be the first impression anyone has of you when you’re lugging your case around. You will also need to find a violin case that fits the size of your violin. Before you start searching, make sure you know how big your violin is. 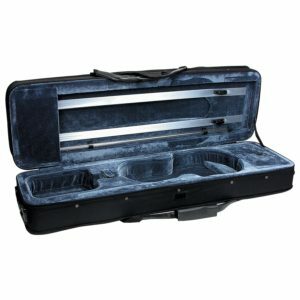 A classy looking violin case, this Protec violin case features a water-resistant cover, four bow holders, and a large interior pocket for accessories. The BAM France 2002XL is a great case for frequent travelers. It is not only extremely durable, but also lightweight so you can easily carry this on airplanes without fear of your violin breaking. Rugged, but lightweight construction makes the Featherweight violin case a great choice for those looking to shed weight. Great for local travel where durability can be replaced by weightloss. 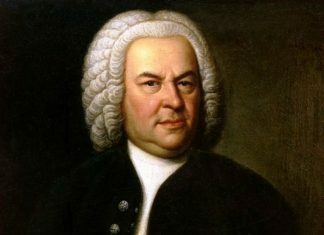 Evaluating all of the violin cases in the market can be difficult if you don’t know what to look for. 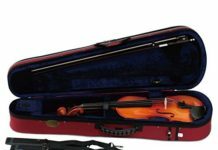 So it is essential that you first understand the features that these violin cases have so that you can pick the best among them. Here are some of the features that you should find when picking the best violin cases. One of the most significant features that you should consider when picking out violin cases is the protection that they provide. Usually, violin cases with a solid material provide a higher level of protection than those that are cloth-based. 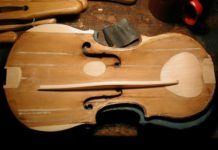 Most hard violin cases are constructed of fiberglass, wood, or compacted foam. If you travel a lot, you will want a stronger violin case to protect from damage. The shape of the violin case affects its ability to store. Usually, smaller half-moon cases are lighter, yet they have a lower storage capacity. On the other hand, oblong cases are more cumbersome, but they could provide a more significant amount of storage inside and outside the case. The suspension is another feature that you should take note. Violin cases with a higher level of suspension tend to lift the violin better so that its body would float inside the shell. 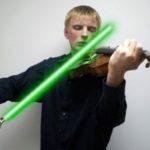 With a higher level of suspension, the violins will not bump or pop against the case. 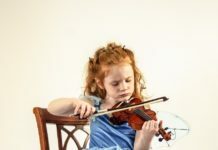 The features which are stated above are just some of the key elements that you should consider before purchasing a violin case. It should be noted that the ultimate choice will still depend on your preference as the player. 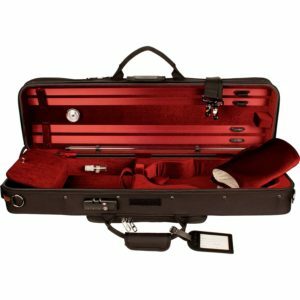 The Protec violin case is a great professional case that comes with everything you need. It includes four bow holders, a soft velvet interior, TSA lock, and weatherproof exterior. It also comes with backpack straps so it can easily be carried around. This is a beautiful case that you’ll be proud to carry your violin around in. The Bam France 2002XL violin case is the sturdiest violin case by far. It is extremely durable and lightweight making it great for carrying your violin back and forth from school or on a plane. The case also features shoulder straps so that you can carry the violin easily on your back. BAM violin cases are known for being very durable, so you can trust that your violin will be well-protected. The only downside to this violin case is the price. At about $600, this violin case runs a little more expensive than most other violin cases, but the quality manufacturing is worth it. 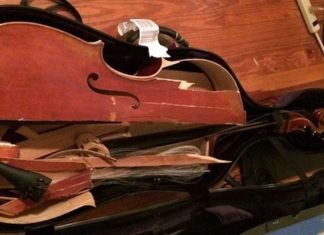 You don’t want to end up with a busted violin because you dropped the case too hard. As the lightest violin case on this list, coming at only 3 pounds, the Featherweight is certainly deserving of its name. Despite being extremely light, this violin case has plenty of protection. The exterior walls are surrounded by sturdy foam with wooden frame reinforcements for extra reinforcement. The heavy-duty ballistic nylon exterior cover adds an additional level of protection and creates a waterproof layer. A luxurious violin case that will work with any full size violin. Beautiful interior that has two bow holders, a large accessory pocket, and a hygrometer. Also comes with a large sheet music pocket and backpack straps. Another BAM violin case, the 2001XL has a rectangular design so you have room for four bows instead of two. 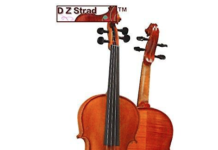 It has a black carbon exterior that is constructed from three layers: AIREX, ABS, and PVC, so that you can be sure your violin will be protected whether in an airplane, school bus, or subway. A simple violin case for beginners, this case contains all the basics you need from a violin case for less than $40. It contains one interior pocket for accessories and a full-length sheet music pocket. Finding the right violin case can be a fun adventure. Each violin case offers its own benefits and design characteristics. With all of the violin cases on the market, you can easily find one that matches your style and personality. Remember, when you’re walking around with your violin everyone will see the case, not what’s inside. You want to make sure your case represents who you are.